since my business site is in hibernation i stopped posting more or less web tech related stuff. 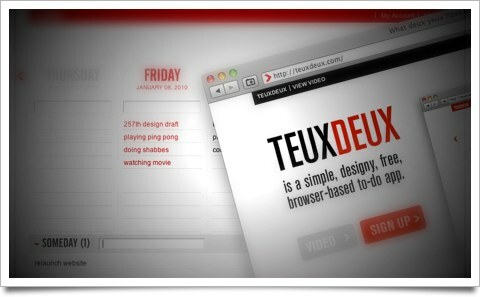 but today i stumbled upon a maybe future replacement for RTM (Remember The Milk) … TeuxDeux. Super simple to-do web app, designed by swissmiss.